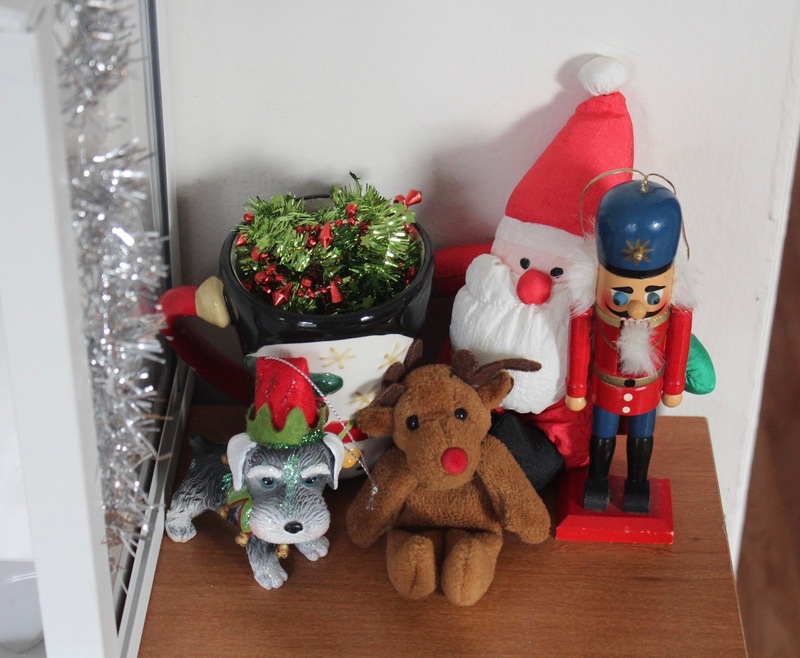 As fun as Christmas shopping is, it can also be really stressful, especially now in the final week before Christmas. For people with anxiety, such as myself, sometimes even the thought of walking around a packed mall can be overwhelming. 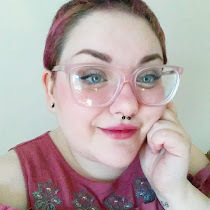 While I am bursting with Christmas spirit, the stress and anxiety of Christmas shopping has kept me up many nights and at one point had me nearly shaking after a day of rushing around stores and panicking about money. 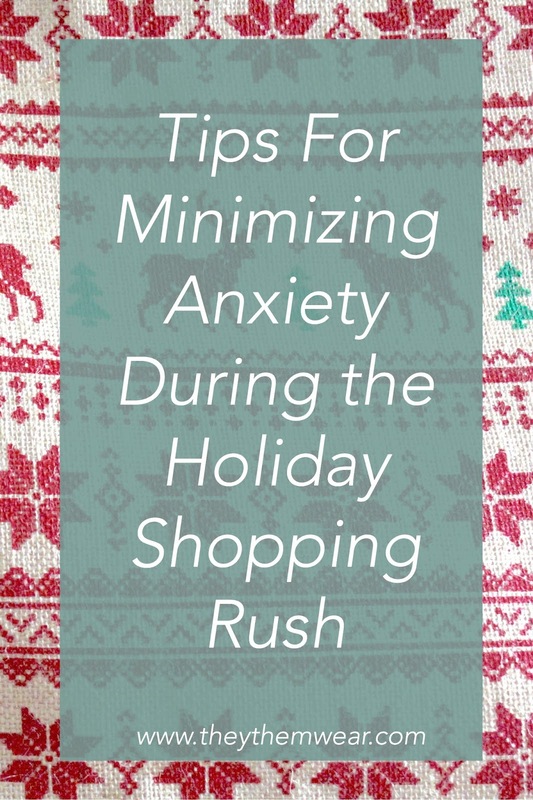 Having faced the difficulty myself, I created this list of tips and tricks to help you minimize anxiety during the Christmas shopping rush. Planning is something that keeps me productive and organized in everyday life. Treat Christmas shopping the same way. Make a list of gifts you plan on buying, the amount of money you can spend, and where you’ll need to go to get each item. Having a plan gives you a place to start and a place to fall back on if you get overwhelmed. Refer back to your lists and tweak your plans whenever needed. You know yourself better than anyone else does, so listen to your intuition. Give yourself reasonable tasks so that you can avoid getting overwhelmed. If possible, avoid things that might make you feel extra anxious or crummy, and know when to and when not to push yourself. To stay out of the hectic rush of the mall, go shopping during off-hours, like weekdays. Shopping online is a good way to avoid crowds, but some things are just better bought in stores. Don’t save your shopping until the weekend before Christmas when tons of people are doing just that. Buy something for yourself while you’re out and about! It could be something you’ve wanted all year, like a new makeup product or tech gadget. Or maybe go with something that will help you wind down later, like some tea and a bath bomb. Take yourself out to lunch because you deserve it. If not, a handy drink can be the perfect thing to help calm you as you make your way through the isles. A frappuccino or iced coffee is my personal favorite. Give yourself time to relax at the end of a long day. The present wrapping can wait a few hours while you take a hot bath or even a nap. Instead of replaying the hectic day in your head, read a magazine or unwind with some mobile games. While it is super important not to skip your meds at any time during the year, knowing that something will likely give you anxiety is even more of a reason to make sure you take them. If you take a medication for short term anxiety relief, make sure to bring a couple with you during the day, and don’t feel bad if you end up needing to take one. Your mental health is so important, and you don’t need anxiety charging in and ruining your Christmas spirit. Remember that despite Christmas being a Hallmark holiday, the best presents truly do come from the heart. When you get something for someone that you know they will like, there’s not that worry of being unsure if they will like their gift or not. Listen to people throughout the year so that you know what they have their eyes on. Putting lots of thought and effort into picking out or making a gift will show through when it is unwrapped. 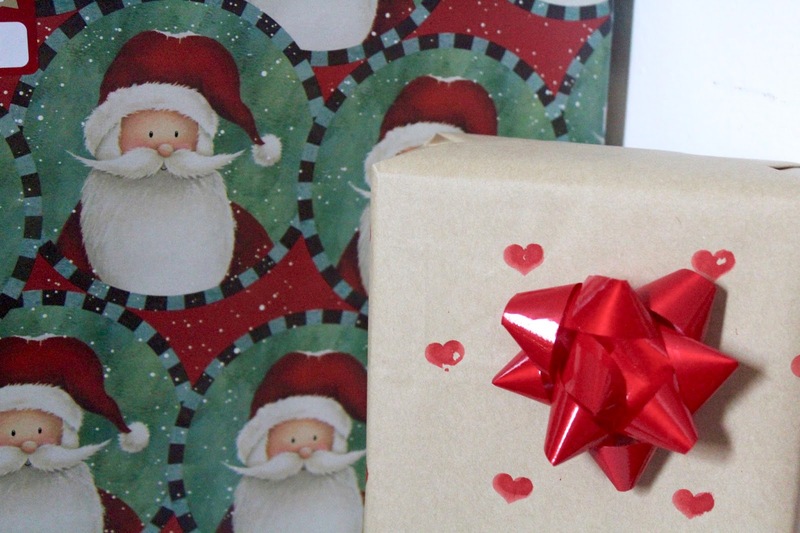 If you’re short on money, give one really thoughtful gift over a bunch of smaller, less personal ones. Those are just a handful of tips that I wish I had followed myself from the start of my holiday shopping. I hope they can help you, or at the very least give you some ideas to ways you can keep your anxiety under control during this time of year. Also, read plenty of other tips to find out what will best work for you. Many more people than you think are dealing with things like anxiety. It is important that we help each other out. What is your best tip for minimizing anxiety during the Christmas shopping rush?